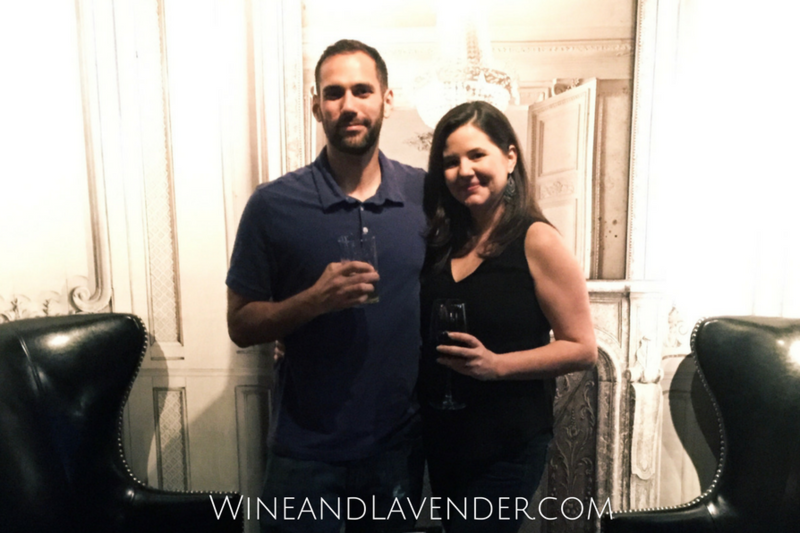 This post contains an affiliate link which means that when you make a purchase through this link, you are supporting Wine and Lavender -at no cost to you- and I appreciate that so much! When you actually get a chance to get away, what do you do? Do you enjoy a quiet dinner? Catch a movie? What works for each couple varies by the people involved, but for us- we like to enjoy more than just a quiet dinner together. Growing as a couple goes beyond eating together, watching a screen together, and/or conversing for us. It means having new experiences together, seeing new things, meeting new people, and trying stuff out (even if we don’t think we’ll like it- hey, you never know!). By far, this was one of my favorite dates to have with my husband! 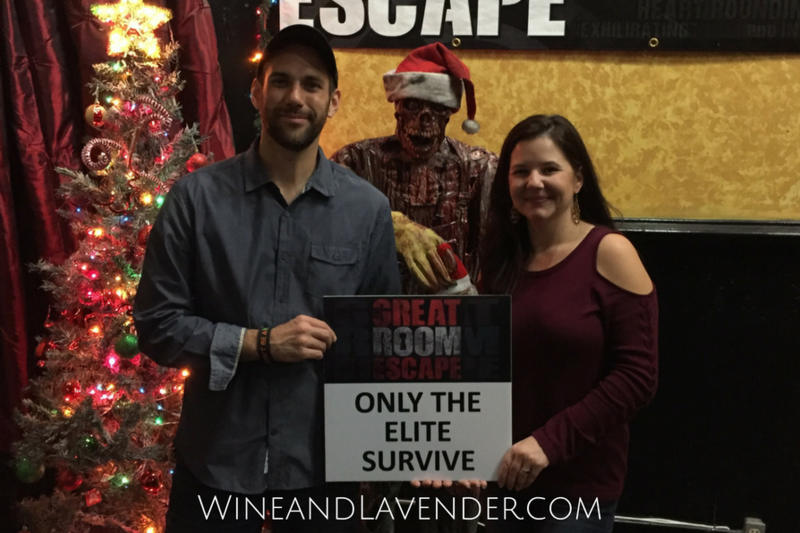 Not only were we able to work together, but we had to put our heads together with new people to solve the puzzles required to free us from the room before the dreaded Santa Zombie “got” us. 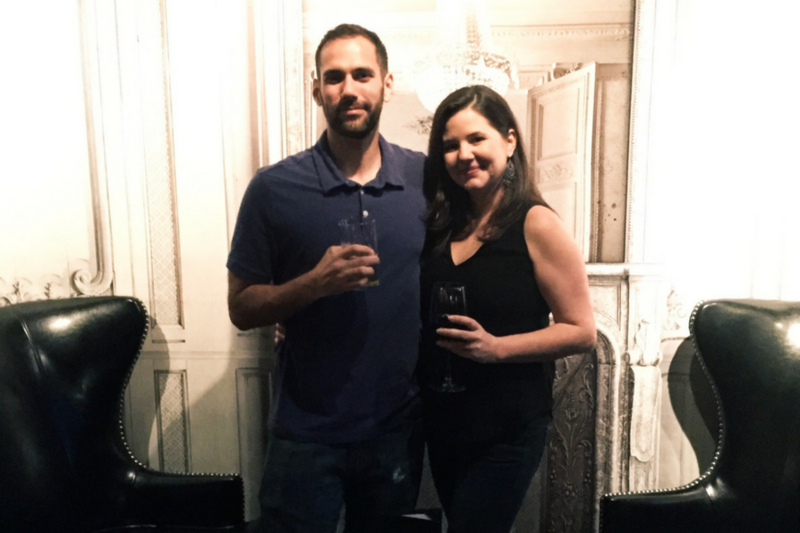 This event put a whole new spin on date night and it forced us out of our comfort zone in so many ways- AND WE LOVED IT. What an experience to have, and with different rooms and activities, this is one date night that will definitely get a few repeats. Grabbing a quick adrenaline rush together was AWESOME! 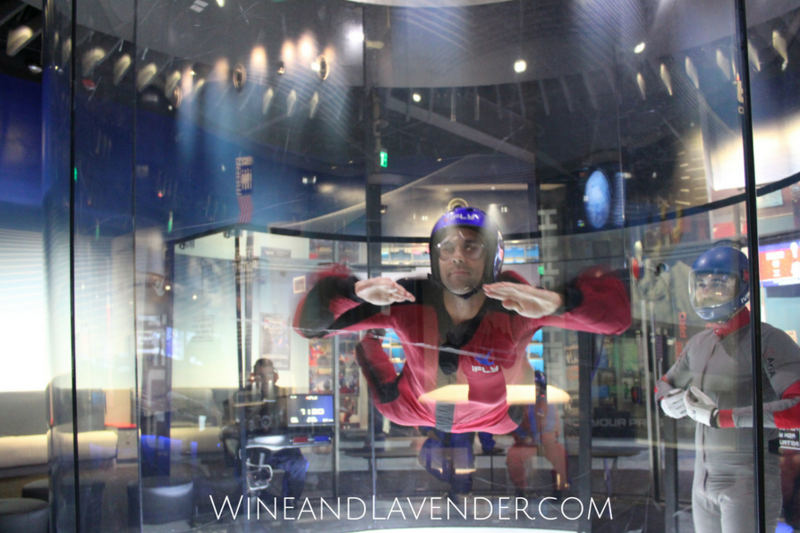 We visited an indoor skydiving venue that did NOT disappoint and we had a great time. We snuck it in as a lunch date, and what a great way to do “lunch”! After a safety course, we were able to suit up and then spin and twirl in a giant tube. It was amazing! (Glad we decided to actually do lunch afterward, though- take that as a suggestion.) Although we didn’t get to fly at the exact same time, it was nice for each of us to watch what the other could do in 100mph winds. LOL Find out more about our iFly experience here. My husband is a runner… and me- well, not so much… but marriage is all about compromise, right? We decided to participate in a 5K tour of downtown San Antonio. First of all, we’ve never taken a tour of downtown San Antonio since we arrived here, and secondly- we’ve never run together, so this was a perfect date that served more than one purpose. We had a good time and got to enjoy a new restaurant (well, new to me) afterward. Find out more about our 5K experience here. This event took a little bit of a drive and an overnight sitter (Thank you, Grandma J! ), but was definitely worth the time. We were able to sample some great food and wines, listen to some great local musicians, and we met a lot of fun people who were there enjoying themselves just as much as we were. 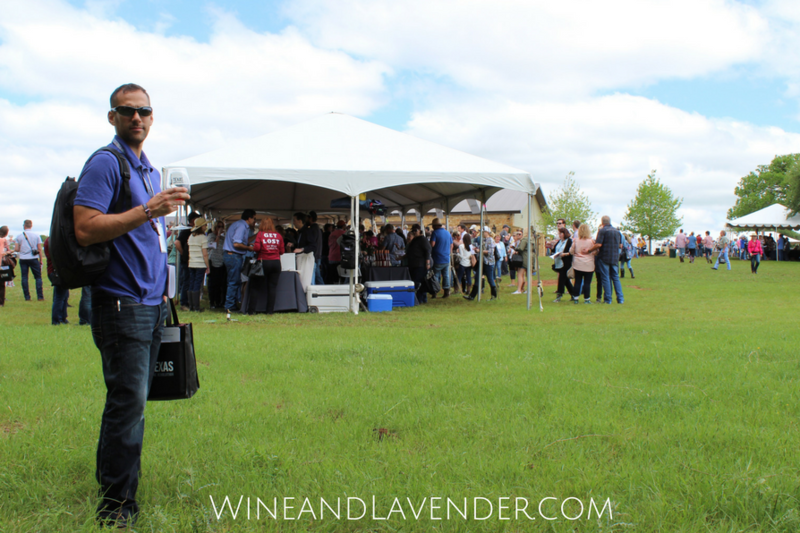 The next wine festival is 4/22/18- check them out and get your tickets! 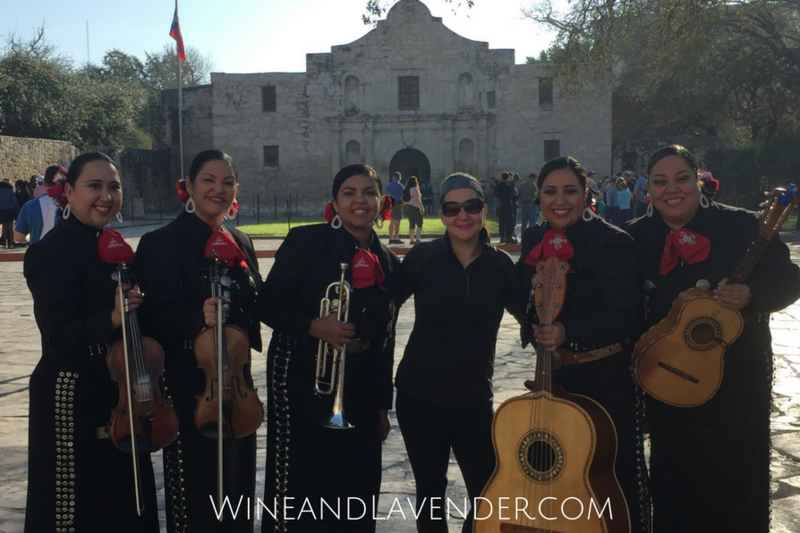 Find out more about our Wine Festival experience here. This was another fun event that got us out there and trying something new. Neither one of us is a Picasso or Van Gogh, but it was definitely interesting to see how 2 people (or everyone in the room for that matter) could interpret and put their own creative spin on a single piece. It’s nice to be able to see the creative side of each other and we had a good time painting and sipping away at our wine. 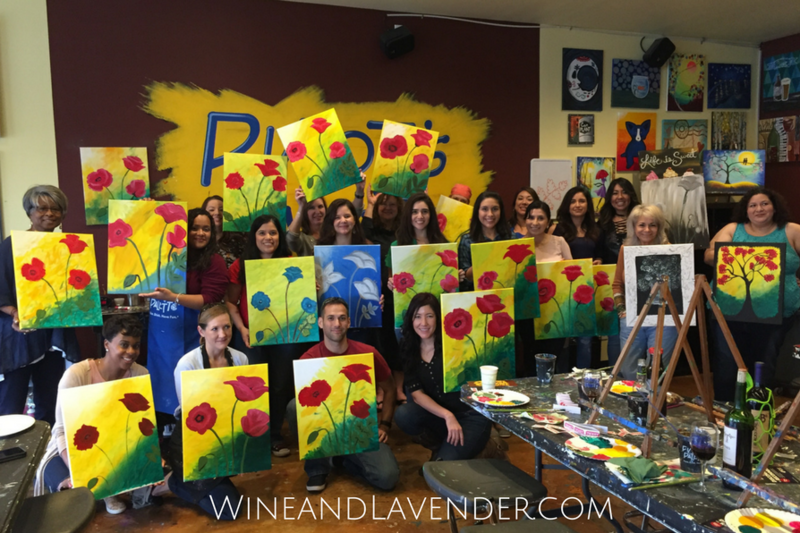 Find out more about our Paint N Sip experience here. You would be surprised what you like if you just try new things. One thing we tried together was watching shows that we normally would not. One show, the Peking Acrobats, surprised us and our date night was pretty fun. We didn’t think that it was something we would enjoy, but we ended up liking it. We were able to take in the culture, were stunned by some of the fantastic feats, and visited a local bar afterward. We also got to see The Nutcracker– a classic show that neither one of us had ever been to. We’re marking off our to-do lists together and having fun- that’s what it’s all about. If you love to laugh, then this is the perfect date for you. We enjoy hitting up local comedy clubs, or sometimes a show when a comedian we like is on tour and makes it to the Tobin or what not. There’s nothing better than a good dinner and a show that will burn off a few of the calories you just gained. Check out Ticketmaster for tour dates and tickets or Google comedy clubs in San Antonio. It’s always a fun night. In 2017, our joint exploring of San Antonio literally took us to new heights. We swapped the tables and chairs for adrenaline rushes, riddle-solving under pressure, trying our hand at painting, laughing together, trying new, live shows, and exploring new wines to please our taste buds. This year has been epic for us because we are finally at the stage where all of our children are old enough to be trusted in the hands of a babysitter. We’re out of diapers and breastfeeding! They’re all potty-trained, able to communicate effectively, and sleeping through the night. This has made getting out so much easier than it’s ever been, and it’s done wonders for us as a couple. 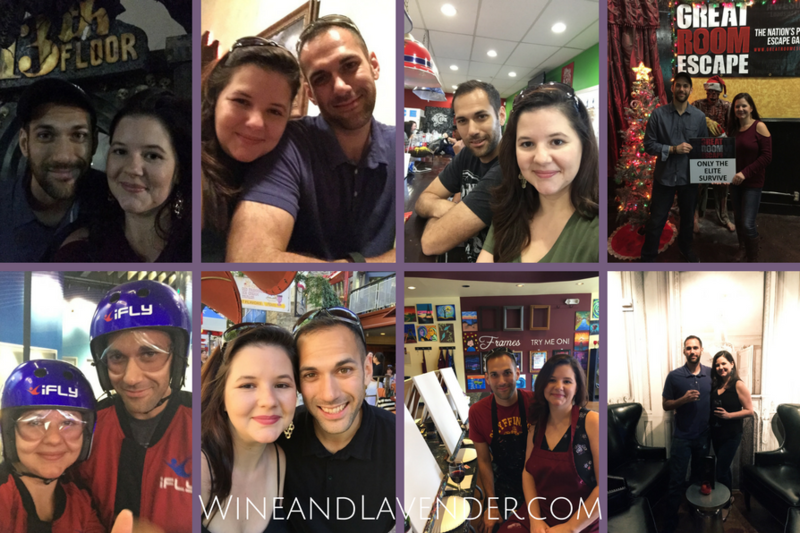 We’ve done more in 2017 than in any other year of our 10-year marriage, and we both loved every minute of it! We’ve taken on new interests and have made new friends in the process, too. 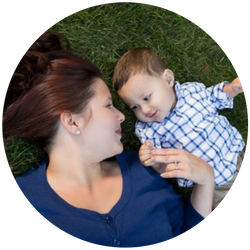 It’s gone beyond just trying to make it through the everyday chaos of family life with a “break” here and there. We’re growing together and realized that we need this. We need to “date” and we need NEW experiences. This is one valuable lesson that we learned in 2017 and I can’t wait to see where 2018 takes us! 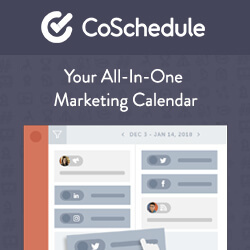 For more inspiration, check out Groupon for local deals in your area. A date night could mean roller skating, archery lessons or just about anything else you can find to do there. Have you tried any of the above? Have any great date night destinations to share? I’d love to hear about them in the comments below.